Clara Armster Anderson, age 91. Sunrise November 23, 1923, in Boston, GA and Sunset January 18, 2015 in Columbus, OH. Clara was a member of Church of Christ Apostolic Faith. She enjoyed working as a Realtor. 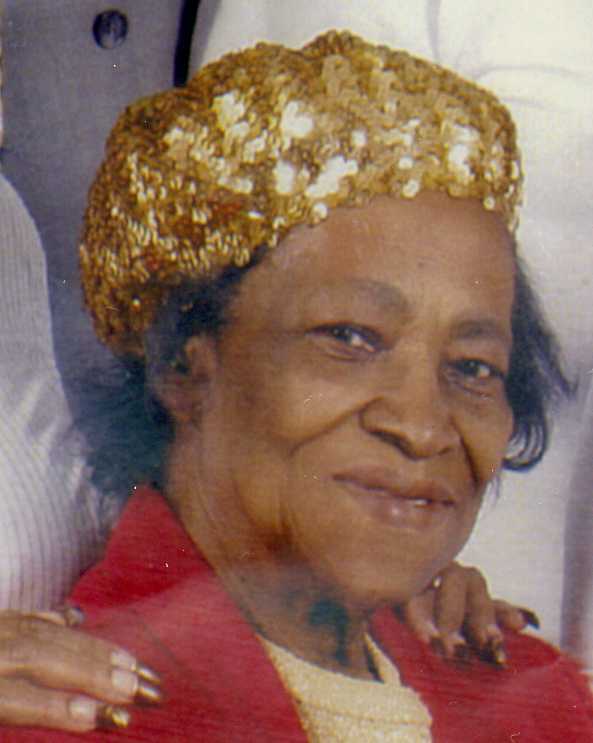 Clara was preceded in death by her parents Clara and Lucious Armster, husband Rdean Rogers, brothers Robert Armster, Willy Armster, Elonzo Armster, Leroy Armster and David Armster, sisters Fannie Armster, Lula Mae James and Ocie Lee Hill, and children Charles Anthony Rogers and Etel Moore. Left to cherish her memory daughters Fasanthia Wilkerson, Kasanthia (David) Hill, Ruthadean Young and Chelesa Rogers, son in law James Moore, and daughter in law Linda Rogers, 9 grandchildren, 11 great grandchildren, 1 great great grandchild and a host of other family and friends. Visitation 11am and Memorial Service 12:00 noon Friday January 30, 2015 at Church of Christ Apostolic Faith 1200 Brentnell Ave. Ministry of Comfort entrusted to MARLAN J. GARY FUNERAL HOME, THE CHAPEL OF PEACE 2500 Cleveland Ave.